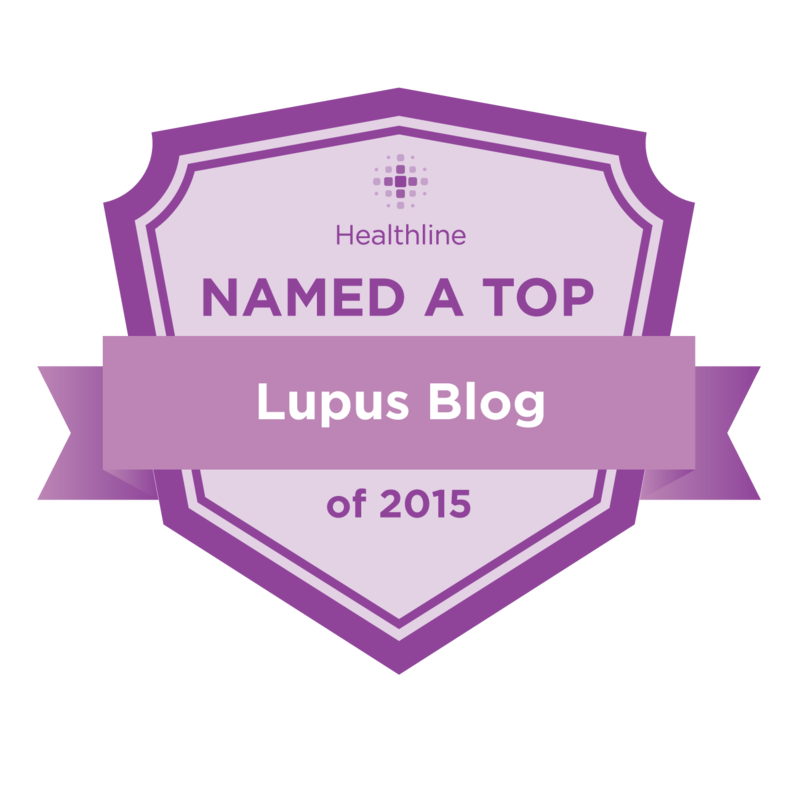 Sometimes It Is Lupus: Newly Diagnosed? 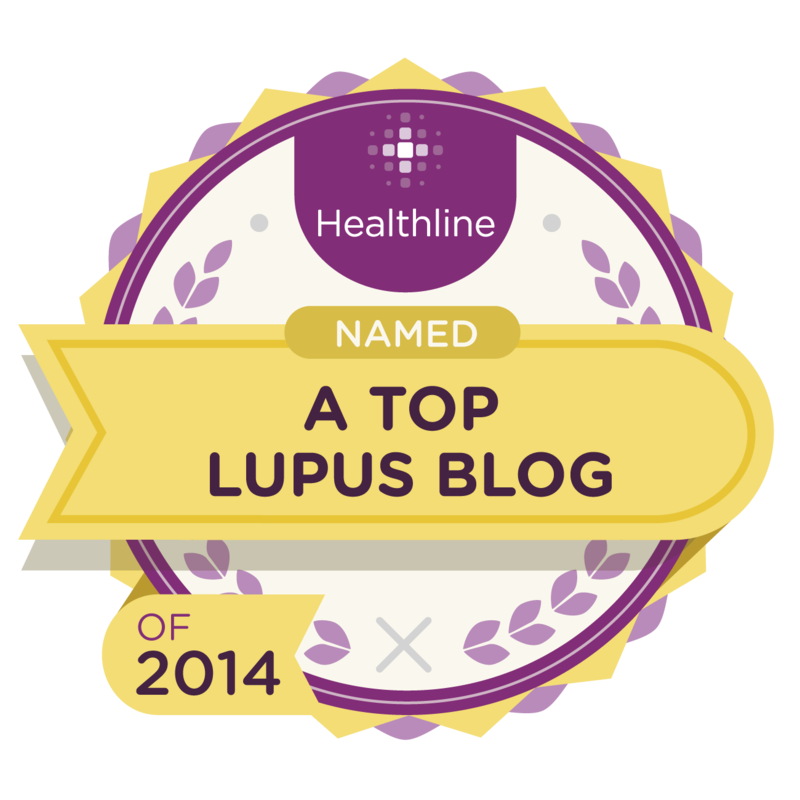 So you've been newly diagnosed with lupus. What can you expect now? There are some basics you might want to know. 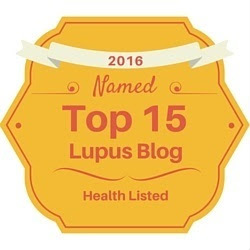 A good source of accurate information is on the Lupus Links page - in the medical information section, all those links that are to government sites, those are good, reliable, sources of basic information. 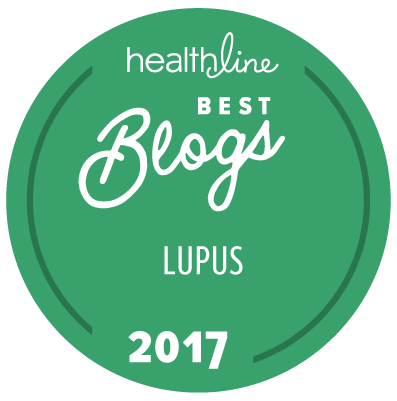 I've also got some older posts you might like to check, which give some of the very basics of managing life with lupus. 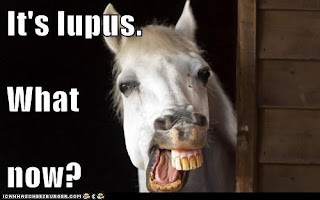 What is Lupus? 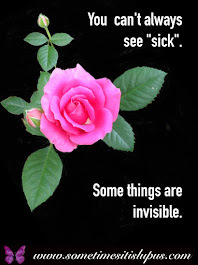 may help you to get an idea of what is going on in your body. Diagnosing Lupus may help you to understand why your doctors have come up with this particular diagnosis for you. Chronic Pain may help you to at least feel less alone, knowing that others are feeling the same thing. The Energy Budget will explain about your limited energy and the fatigue you feel, and give you some idea as to the need to balance what you need to do and the rest you need to have. The Clumsies no, it's not just you, many lupies have an ongoing dispute with inanimate objects. They're always attacking us, leaping out of our hands, knocking us over. Doorways are my worst. They leap out at me when I least expect it. Vampire Life explains the evils of sunlight, and why you don't want a day sunbaking at the beach. How Depressing explains that sorry, many people with chronic illnesses do have bouts of depression. 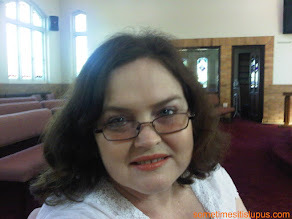 Brain Fog talks about cognitive dysfunction. Eighty percent of lupies will get it at times. That means..... oh I forget. But wait, there's more..... but you know what? That's probably a bit overwhelming to start with anyway. If you're newly diagnosed, how about this? 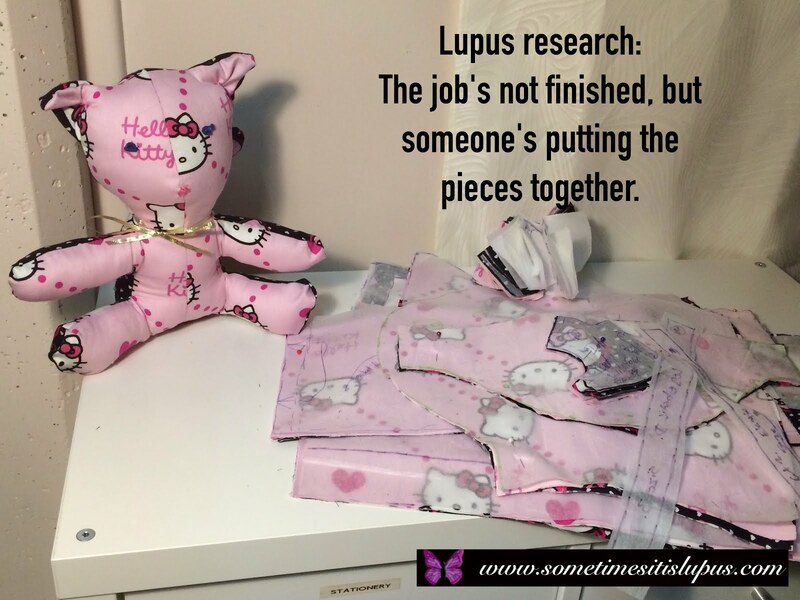 Give those links to your family and friends so they get some idea of what's going on, then you go through the lupus links page to find a support group. If you don't like the first one, don't worry, just look for another. Not every group is the perfect fit for every person. 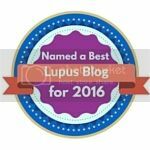 Or come on over to the Sometimes, it is Lupus Facebook Page, where you'll meet 1500+ other lovely lupies. You're not alone. 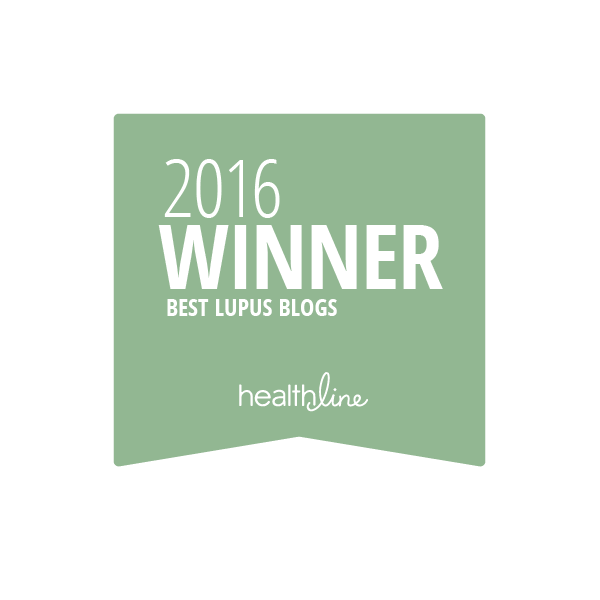 Lupus is one of the most prevalent serious chronic illnesses there is. That means there's lots of us who know exactly what it's like. 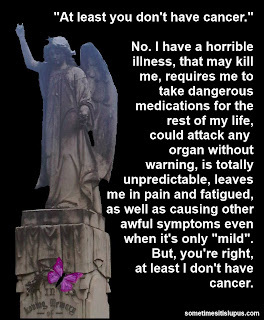 We know being diagnosed is scary, we've been there. Other lupies were there for us, and there are lots of us who are more than willing to be there for you.